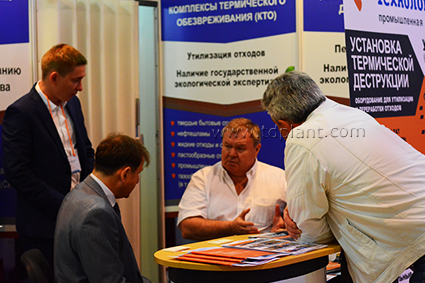 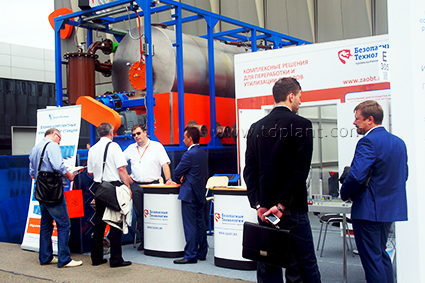 On 23-26 of June 2015 the Expocentre held 13th biennial International Oil & Gas (MIOGE). 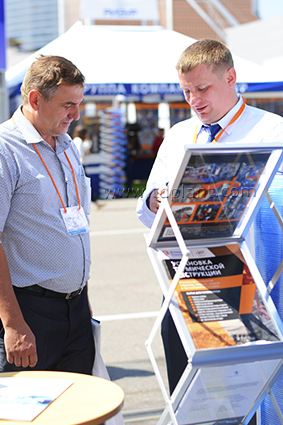 Oil&Gas-2015 exhibition is in the top five industries events of the world, it is held every two years and became the leading profiling trade show to study the activities of the oil and gas industry. 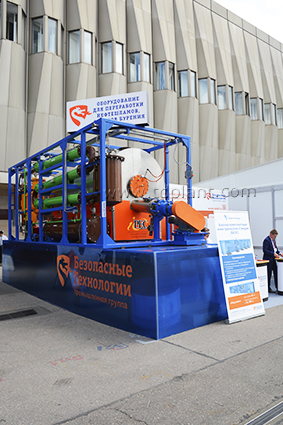 IPEC presented small-sized pyrolysis unit TDP-2-200 designed for the continuous treatment of the hydrocarbon-based waste into market grade products. 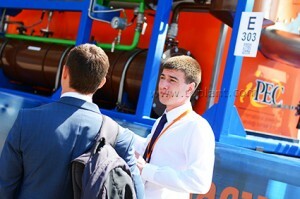 Due to the urgency of an issue of waste management in oil and gas industry, the company’s stand was marked by special attention of the press. 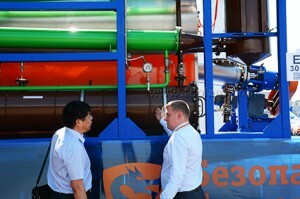 Yamal-Region TV channel highlighted Thermal Decomposition Plant in its news story. 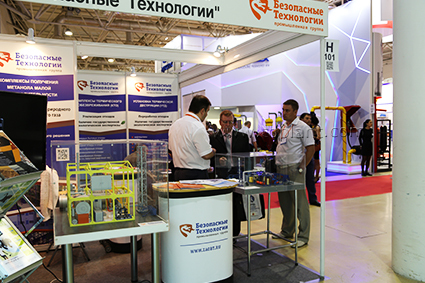 Today, IPEC is the only company that presented the technological solutions to the treatment of oil and gas industry waste at the exhibition.